Accurate and efficient wet size separations may be achieved on relatively short screen traverses when proper solid/slurry feed ratios are maintained. The key limiting factor in tonnage capacity is the amount of oversize which can be effectively handled per increment of screen width. 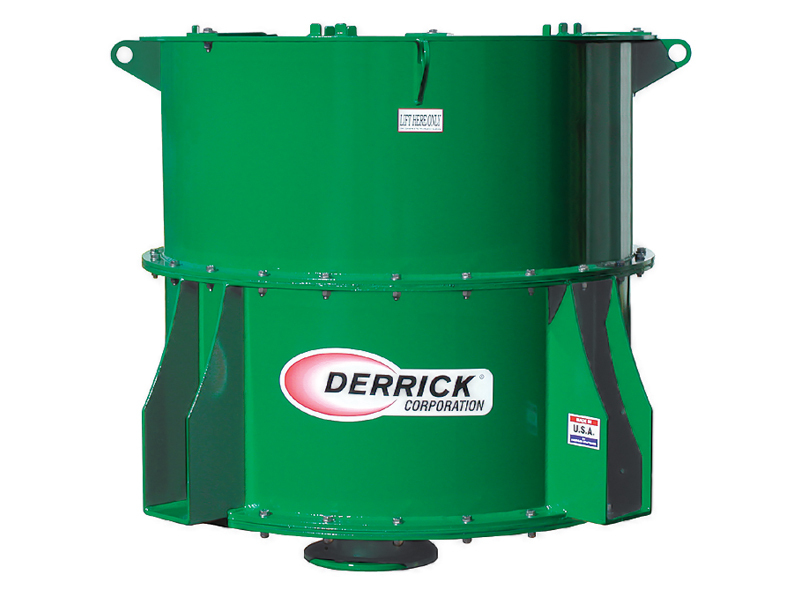 Derrick’s Multifeed Wet Sizing Screen consists of three independent screening units which provide three times the effective width of a conventional screen, mounted in a single frame and driven by one vibrating motor. The three separate feed streams are divided equally through a flow divider system located about the screening unit. This screening system provides the most efficient utilization of available screen area. Custom designed flow dividers split incoming feed slurries to individual screen feed points. Three feed boxes distribute slurry to independent screen sections. Uniform, low velocity feed presentation aids separation accuracy and minimizes screen wear. Special collection manifold with launders under the end of each screen collects oversize product for discharge to a common chute. 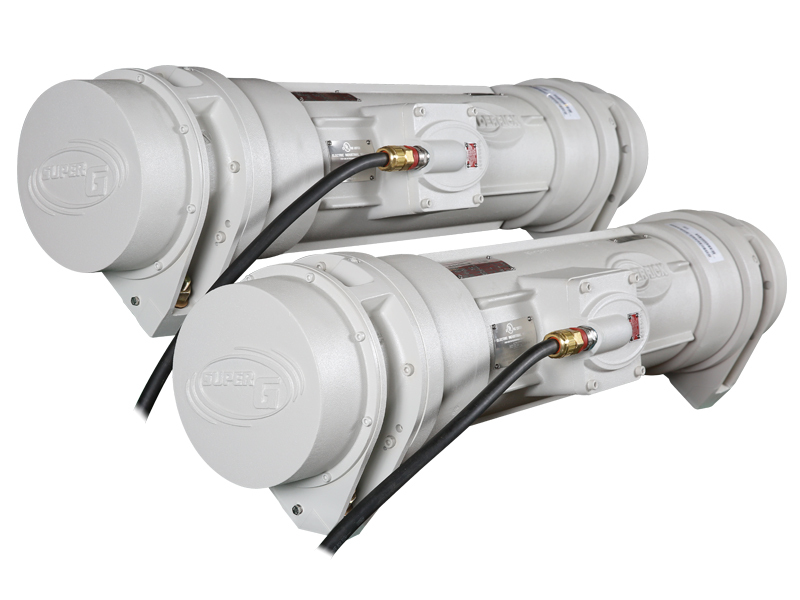 Undersize particles bypass the manifold for collection in a common discharge hopper. Stainless steel fasteners, urethane coated metal parts, and high wear internal surfaces lined with uerthane, ceramic, or rubber inprove machine life. Wet sizing capabilities fro 3/8” down to 400 mesh.